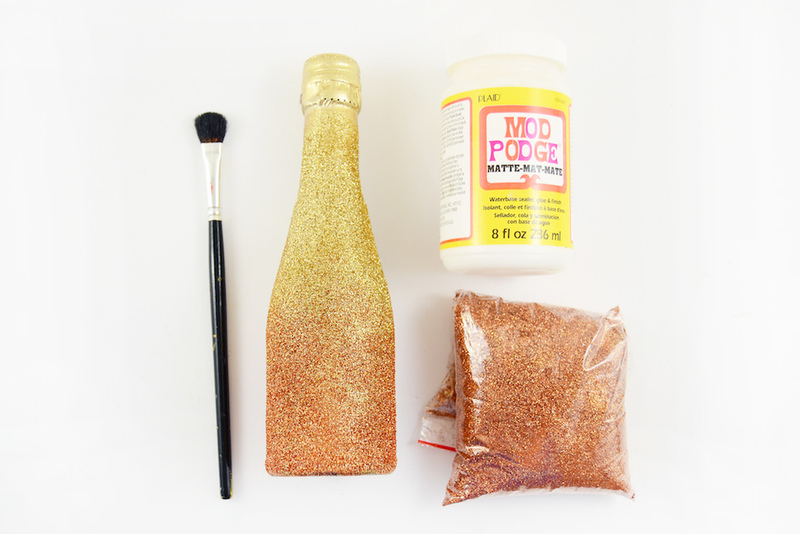 Home / Mod Podge Crafts / Party / Glitter Mini Champagne Bottles – for Party or Wedding! 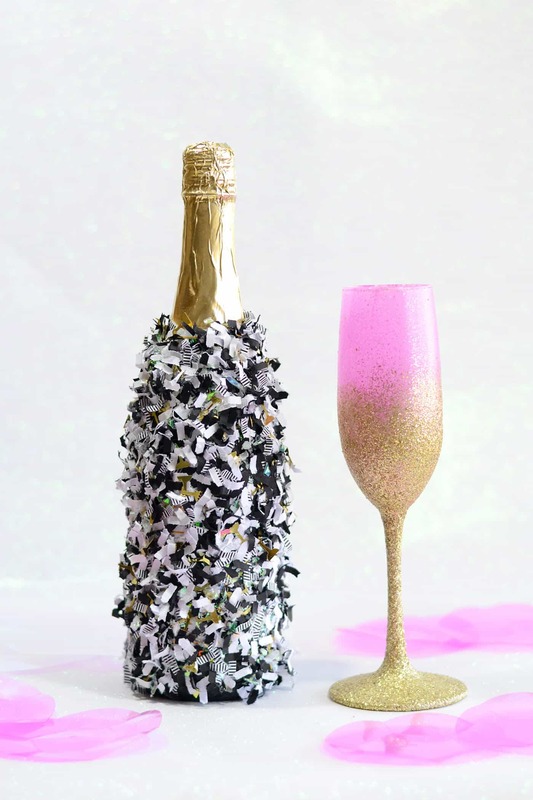 Glitter Mini Champagne Bottles – for Party or Wedding! 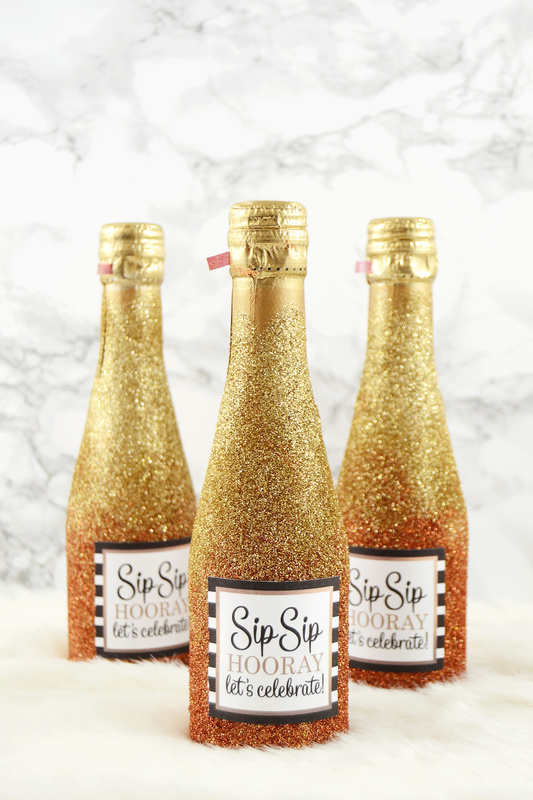 These mini champagne bottles make perfect favors for party, wedding, or New Years! Use this technique on any mini alcohol bottles. It's easy! Skills Required: Beginner. 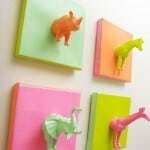 Anyone can do this project, even with no prior crafting experience. 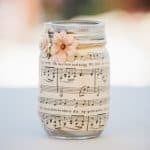 Wedding season is in high swing, and we definitely need to celebrate the special occasion (for you or your friends!) 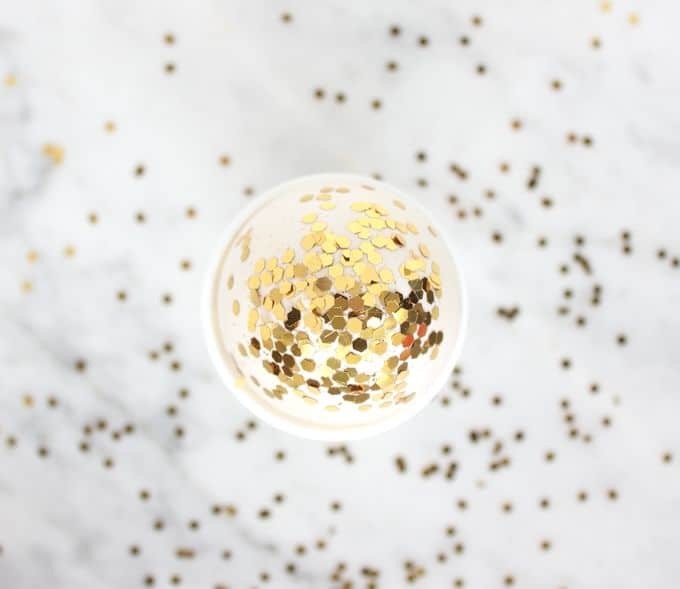 These sparkly mini champagne bottles are just perfect as party favors, wedding favors, shower favors or even as part of a gift basket to give to the bridal party. 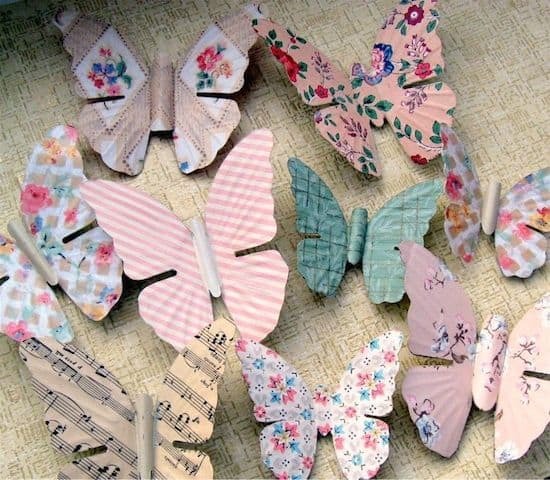 And these can be easily done on a weekend afternoon! Join me as I share how I created these glittery favors. Before we jump in, I wanted to answer a few questions you might have that I frequently get about this type of a project. How do I prepare my small champagne bottles? 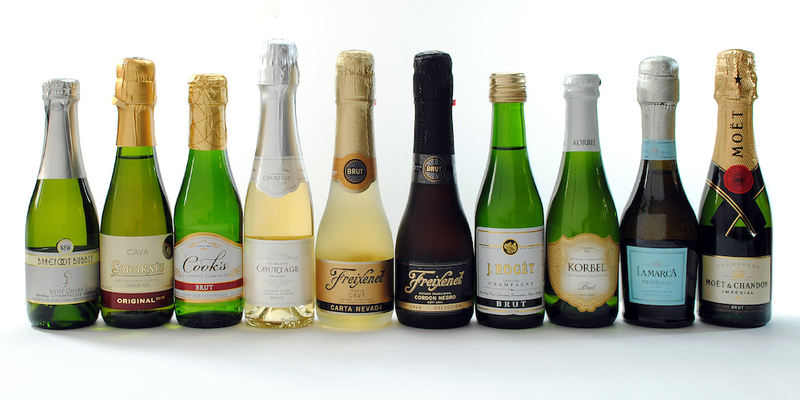 There isn't much you have to do to prepare your small champagne bottles for glittering. Just make sure the bottles are relatively clean and don't have a bunch of greasy fingerprints on them (which affects Mod Podge sticking). You don't have to remove the labeling at all, and you should leave the top in tact. You may be wondering why you spray paint the bottles, and I'm going to explain that now. There are actually a few reasons to paint the bottles: 1) so you don't see the label through the glitter and 2) so the glitter “pops” off the surface. If you don't add a solid color background that compliments the glitter to a project like this, the background will show through and your glittering won't look nearly as good. Can I do this with any mini alcohol bottles? Absolutely! This project works well with mini wine bottles, airplane bottles, etc. The only issue you might have is with plastic mini alcohol bottles. Sometimes Mod Podge doesn't adhere so well to plastic. Having said that, if you paint your bottles with a spray paint made for plastic, Mod Podge should go on top of that just fine. 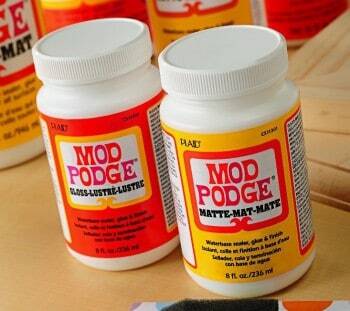 Can I mix the Mod Podge and glitter to apply it? You can. Remember that Mod Podge (or any other acrylic medium) dulls glitter slightly. So when you apply the Mod Podge and glitter mixture to your mini champagne bottles, it won't be as sparkly as it would be if you didn't mix it. But it also won't get glitter everywhere, so that's the trade off. 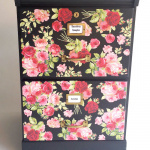 Can I do this with Sparkle or Glitter Mod Podge? Yes. You'll have to do several coats of these formulas on top of the paint though. You should still paint the bottles wth either spray paint or acrylic paint made for glass before you paint any Mod Podge on top. I do believe the effect would be beautiful with any of the glitter Mod Podges. Now let's dive into the project! Step 1. 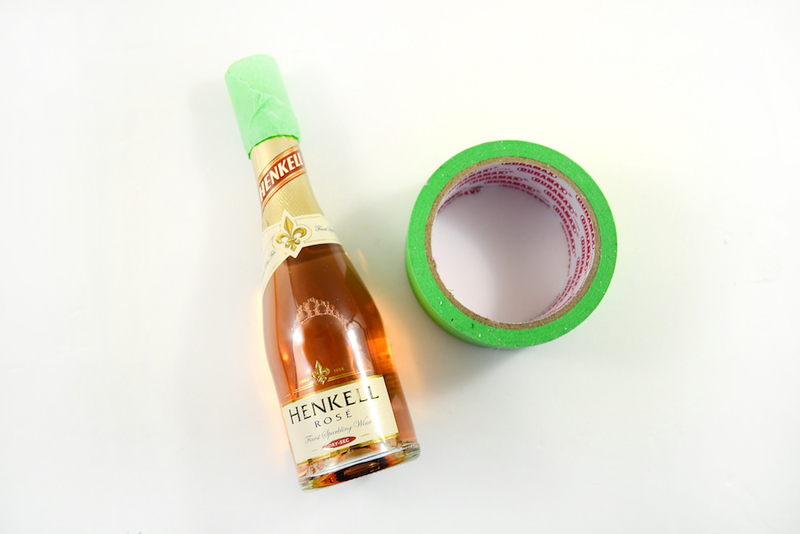 Prepare your small champagne bottles – tape them up the top near where the opening seal is located. Step 2. 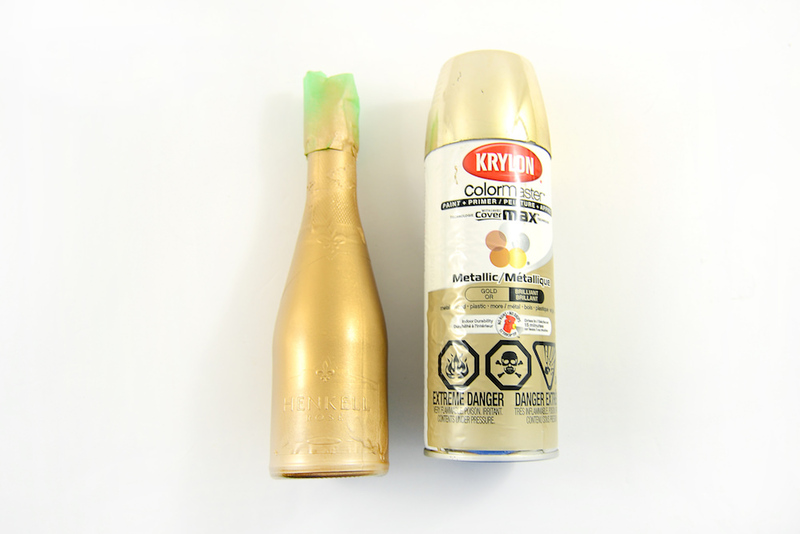 Spray paint the bottle with one light coat of gold spray paint and wait for it to dry. Step 3. 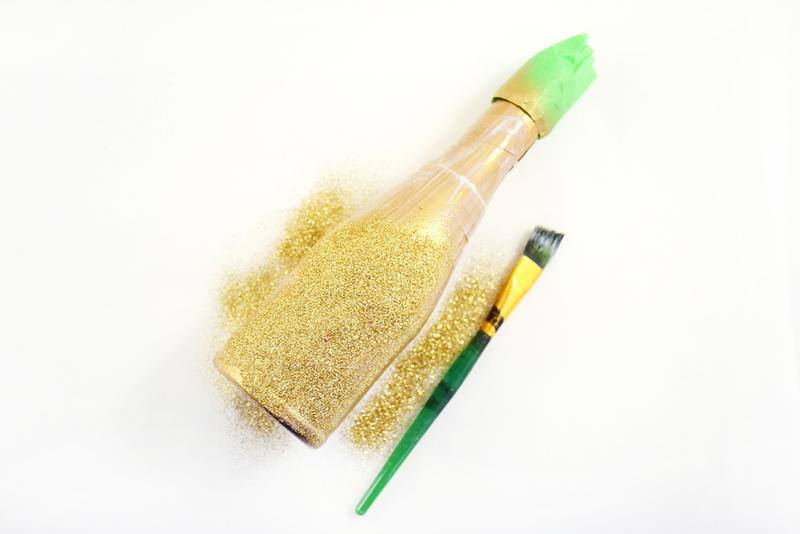 Apply a thin coat of Mod Podge to the bottle, and sprinkle a coat of gold glitter on it as you go. Wait for it to dry as well. Step 4. 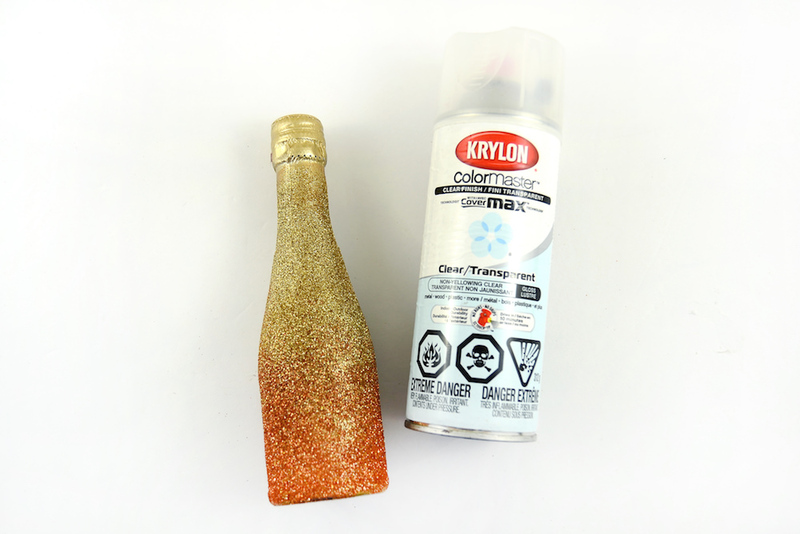 Apply a second coat of glitter or create a gradient using a different color of glitter – in my case, I used a coppery orange. Wait for that to dry as well, and apply a light coat of Mod Podge and a sprinkling of gold glitter in between the two colors to create a nice gradient. Step 6. 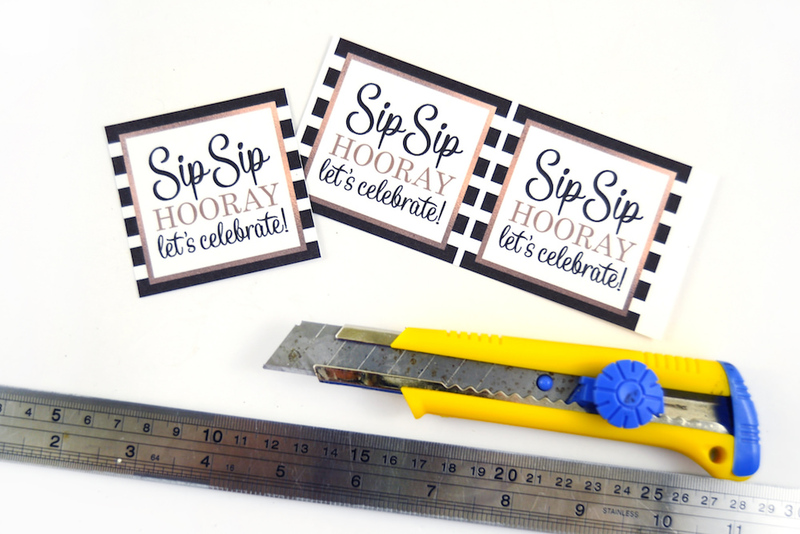 Cut the printable label to fit your mini champagne bottles. Step 7. 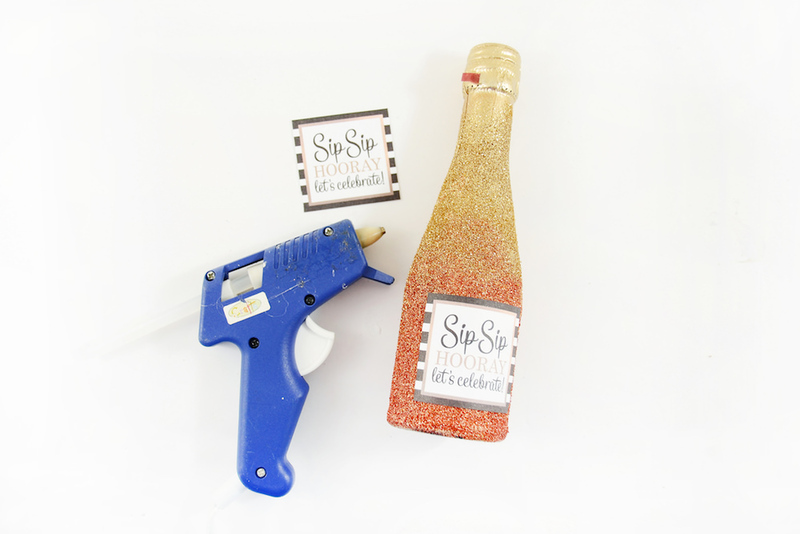 Attach the label to your mini alcohol bottles with a hot glue gun and you are done! These babies are ready to be given away as favors or enjoyed on a night to celebrate you or your friend’s upcoming wedding, shower, anniversary, or more!